Jair Klarfeld Music provides custom arrangements and original compositions for marching band. 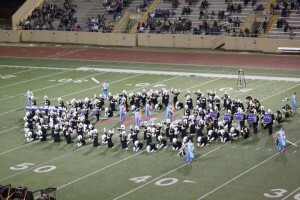 Our music is tailored to the specific strengths and needs of your marching band. 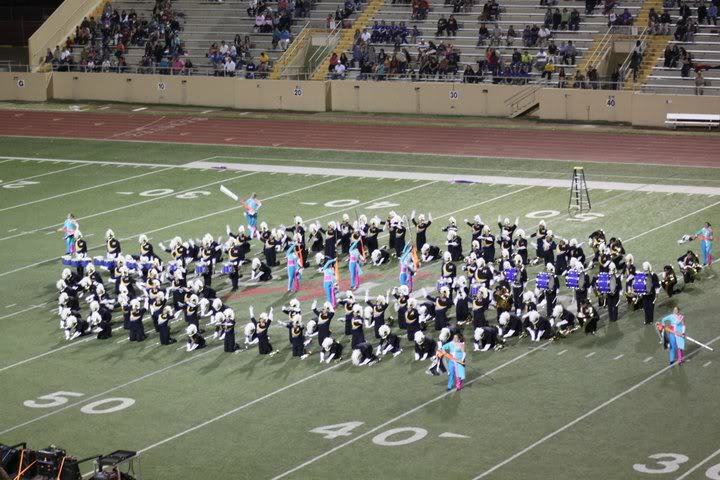 We work collaboratively with you to design a show that will fit the capabilities of your band and meet the goals you have set for your marching band program.